"It's massive for me." "It's the biggest decision of my generation." "It's just another big thing about nothing." Just what do people make of the whole Brexit debate in the UK? The UK is facing one of its biggest ever electoral decisions on Thursday. 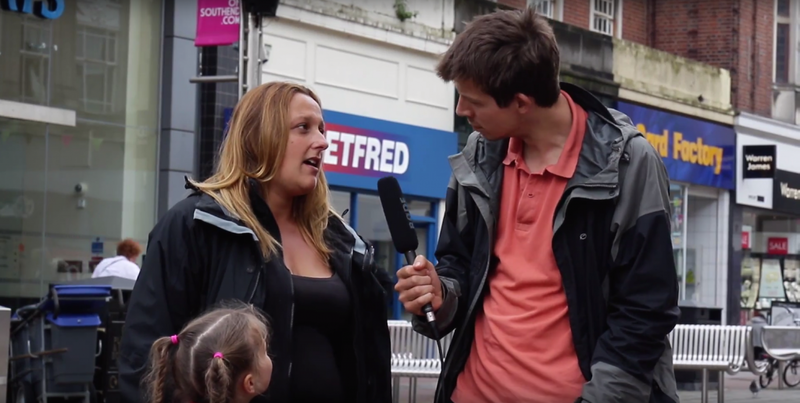 We went to Southend-on-Sea to find out how people feel about the debate, whose voices they trust when they decide how to cast their vote, and whether they think it matters.